Blocked gutters are a major cause of water damage to properties. The Department of Building and Housing recommend that gutters be cleaned at least once a year. If you have internal gutters, manufacturers recommend a twice yearly clean, because of the risk of water ingress with these types of systems. Dirty gutters will fill your tank with debris and greatly affect the quality of the water you drink. By keeping gutters clean, you are eliminating the risk of damage to your home and the gutters, and removing a breeding ground for mosquitoes. 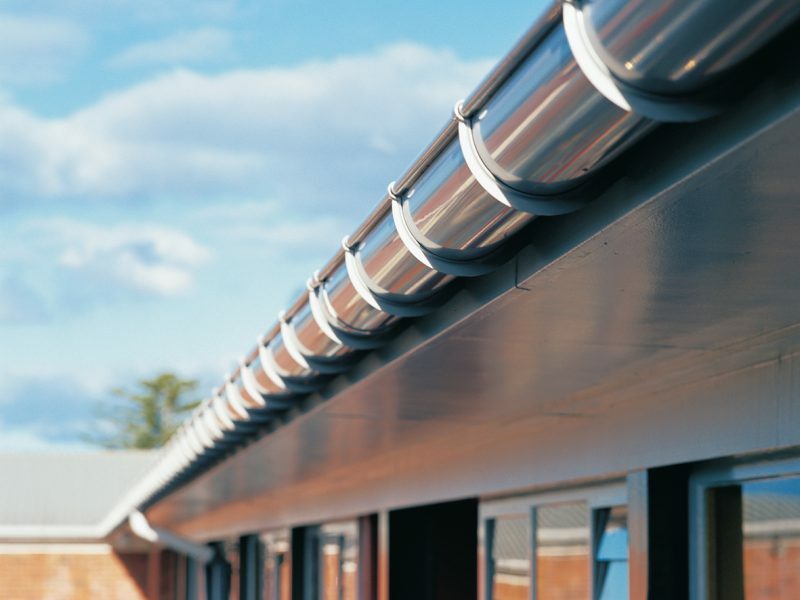 A basic gutter clear - a functional as opposed to an aesthetic clean of the inside of the gutters and downpipe flush. 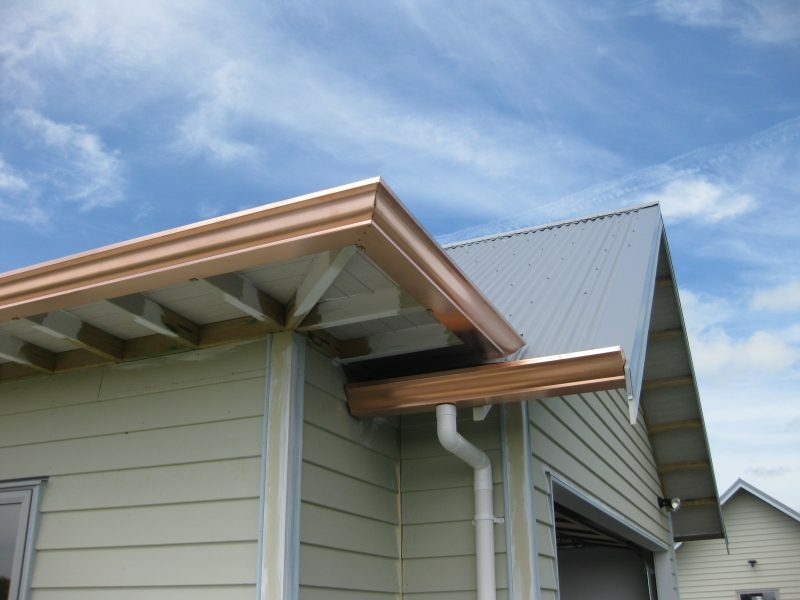 A premium option which is the basic service plus a full clean of the exterior of the gutters and facia, which will leave your gutters working properly and looking like new. All debris is hand removed and the gutters washed both inside and out. We flush the downpipes and conduct a water flow test to check for leaks and will seal any minor leaks that we find. Our gutter cleaning service starts from as little as $187.50 and will remove the build up and get the water flowing again. To ensure minimal hassle, we can give you a fixed price quote for this in a matter of minutes. If you have any queries, please call our toll free number 0800 22 55 00 or use our request a fast quote form. We are happy to answer any questions free of charge.